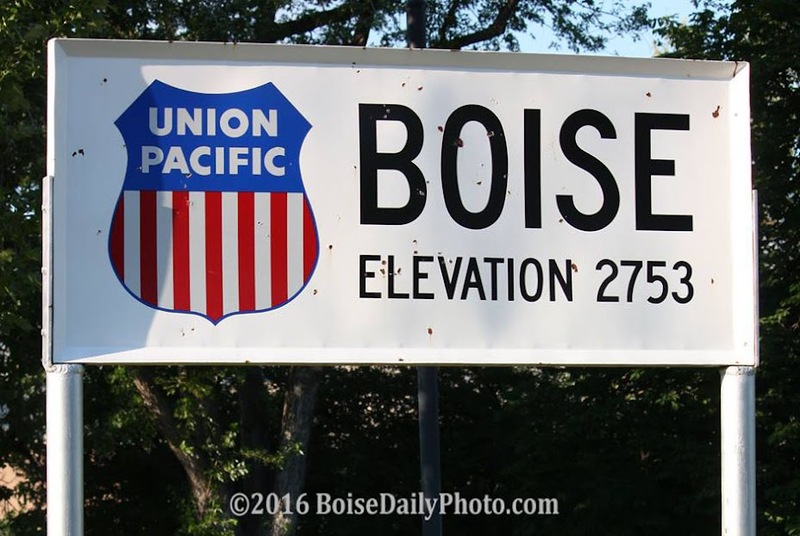 Crews are working every day to decorate the Boise City tree. Lighting is about half-done. 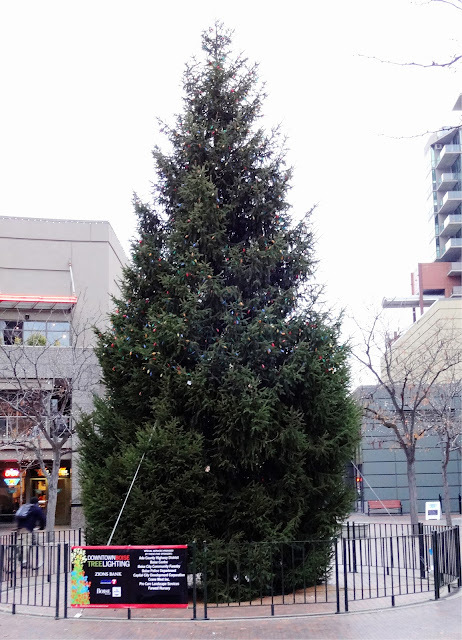 The tree-lighting ceremony is November 24th.